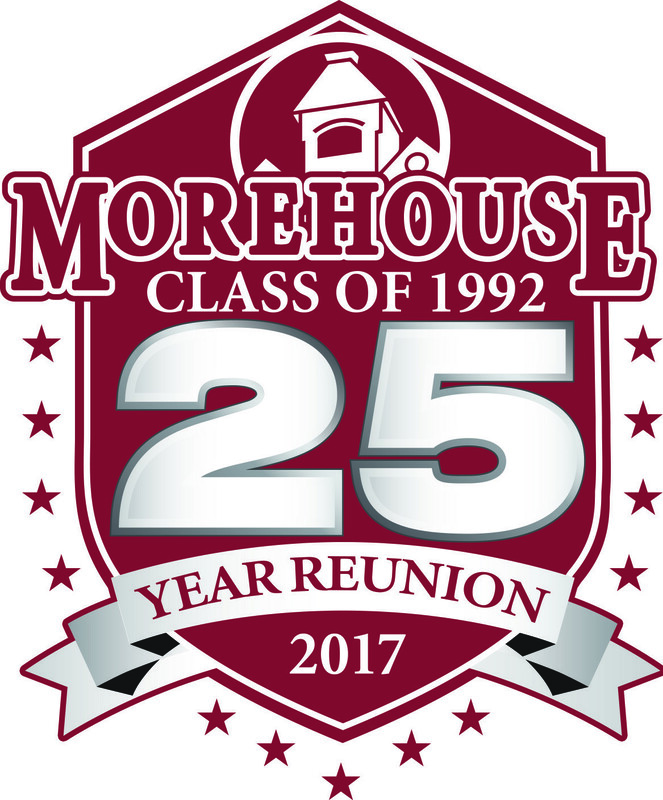 The Morehouse College Class Of 1992 has a web site located at http://www.morehouse1992.com/. You have been invited by a fellow classmate. Your name is already on the site under our classmate listing. Please visit and join (takes only 90 seconds and is COMPLETELY FREE to join). -------------- REMEMBER: this site is NOT just a "reunion" site. It is MORE than that. We can use this for ongoing communication, networking, homecoming plans, fundraising, Nations Football Classic plans, future reunions, and more. -------------- Thank you for helping us locate "MISSING CLASSMATES" listed on the site. Let's keep building that online presence. This will be a great tool for ALL OF US to use. We hope you find it valuable. ------------------------------- SPREAD THE WORD ON THIS BROTHERLY POLICY: ALL brothers are welcome to join if they "started" with us in 1988... and perhaps did not finish in 1992... or even did not finish "at all" (no worries--you're still down with us). We also welcome alumni from OTHER classes that happened to graduate with us in 1992 (e.g., started in 1986 or 1987 and happened to graduate in 1992 with us). We are THE "BIG TENT" class that welcomes so many to the "1992 FAMILY" (fact). We look forward to hearing from you, MOREHOUSE MAN.